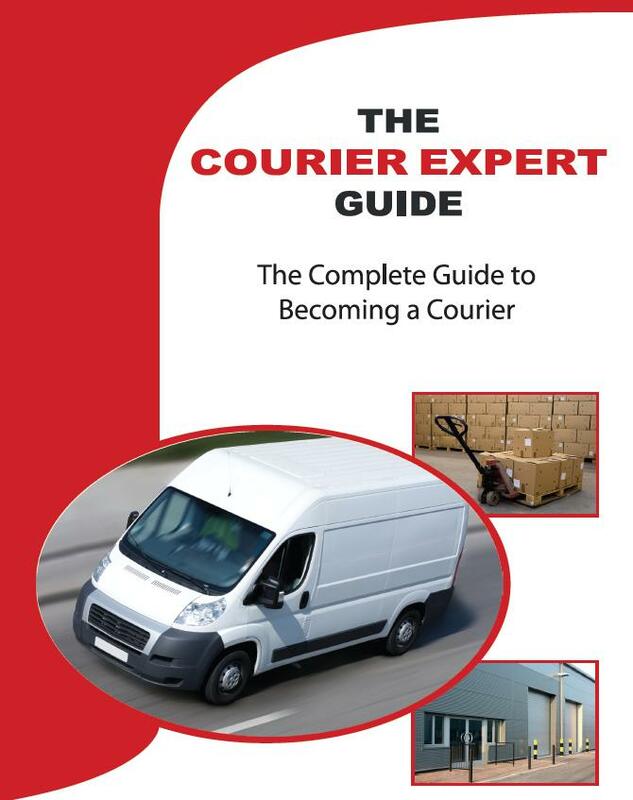 At Courier Expert, we are here to deal with all your courier needs, night and day. 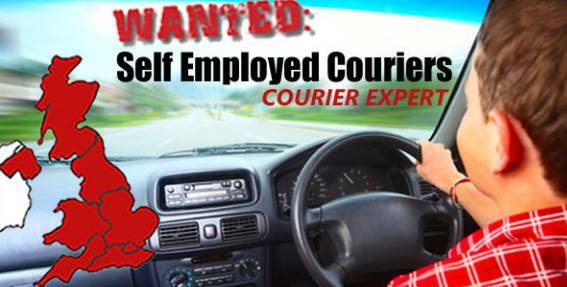 We have a network of over 600 drivers, all over the UK and plenty of opportunities if you are looking to become a self-employed courier! We offer our services 24/7 and are here to answer all your questions and queries. We specialise in same day delivery and we offer our services at affordable rates to suit your budget. 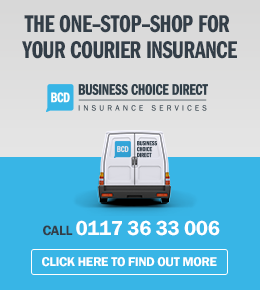 If you’d like to get a quote for your delivery, you can do this directly from our website. At Courier Expert, we are highly experienced in parcel delivery and with greater flexibility, we are the leading company for those looking for a reliable, high quality service. We have an operations team who actively monitor the delivery process, making sure your parcel is delivered and collected on time. 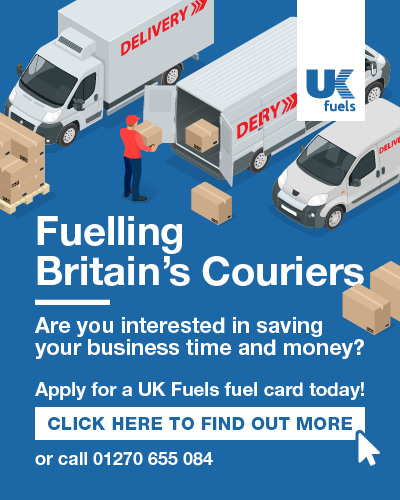 If you’d like to find out more about our courier services or you’d be interested in joining us, you can give us a call today on 0333 323 2203 and we will be more than happy to assist. We are available 8am – 6pm, Monday to Friday to answer your calls. Get in touch today!